this wonderful 3 bedroom town home is located close to cfb, schools, trails, marina and shopping. the grand entrance welcomes you to a foyer flooded with natural light which leads to the beautiful & freshly painted neutral dcor and open space living on the main level. upstairs you will find 3 generous sized bedrooms including an oversized master with walk-in closet. 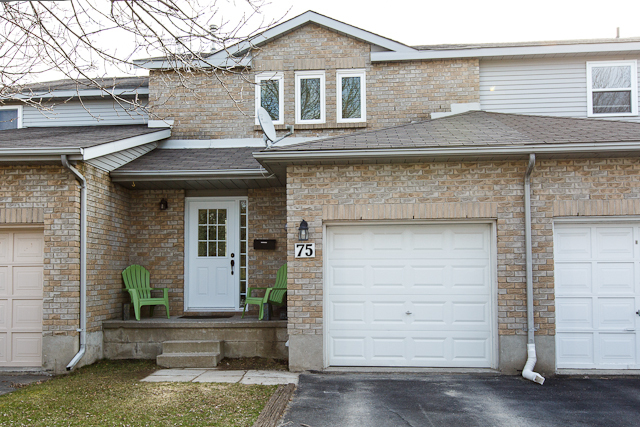 updates include: g.d and carpets 04, some windows 06, furnace 07, fence 11, front entry 2012. this home is a must see and move-in ready.contact sharon today @ 613-888-1913 for your private showing.